This Policy applies as between you, the User of this Website and Capricorn Campers, the owner and provider of this Website. This Policy applies to our use of any and all Data collected by us in relation to your use of the Website. means the operator and provider of this Website. 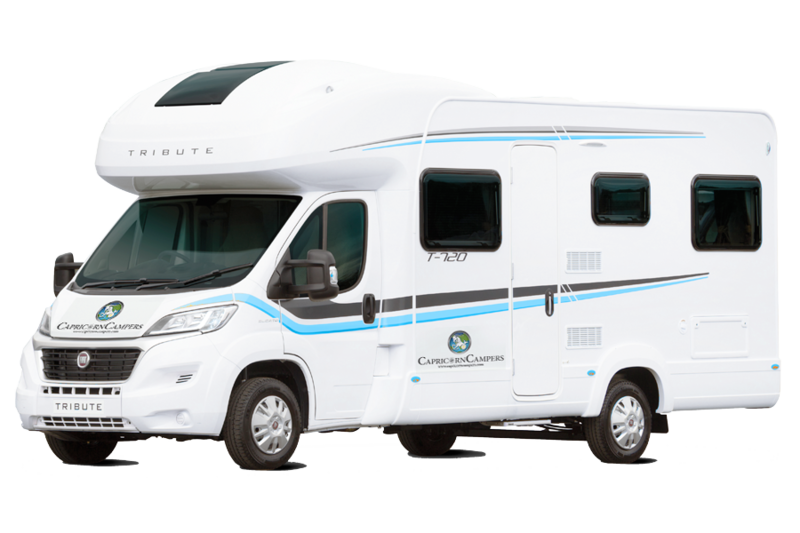 Capricorn Campers is a trading name of Capricorn Campers Limited. Registered in England & Wales. Registered Company No.04598023. Registered Office: Rose Cottage, The Street, Swanton Abbott, Norwich, NR10 5DU. VAT Reg. No. 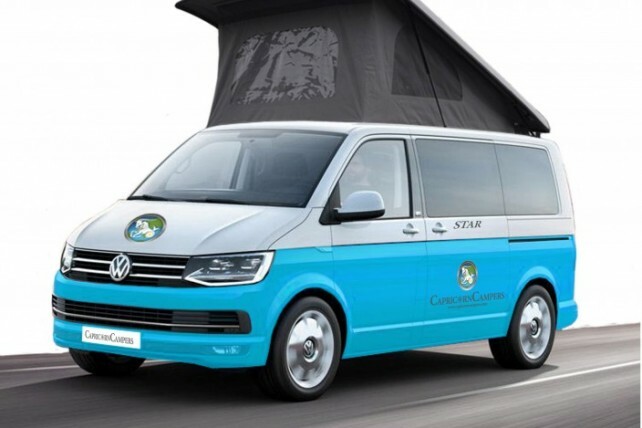 834 0966 19.
means the website that you are currently using (www.capricorncampers.com) and any sub-domains of this site unless expressly excluded by their own terms and conditions. This Policy applies only to the actions of Capricorn Campers and Users with respect to this Website. It does not extend to any websites that can be accessed from this Website including, but not limited to, any links we may provide to social media websites. 4.1 Any personal Data you submit will be retained by Capricorn Campers for twelve months. 5.1 Capricorn Campers may, from time to time, employ the services of other parties for dealing with matters that may include, but are not limited to, payment processing, delivery of purchased items, search engine facilities, advertising and marketing. The providers of such services do not have access to certain personal Data provided by Users of this Website. 5.2 Any Data used by such parties is used only to the extent required by them to perform the services that Capricorn Campers requests. Any use for other purposes is strictly prohibited. Furthermore, any Data that is processed by third parties shall be processed within the terms of this Policy and in accordance with the Data Protection Act 1998. 7.1 Capricorn Campers may, from time to time, expand or reduce our business and this may involve the sale and/or the transfer of control of all or part of Capricorn Campers. Data provided by Users will, where it is relevant to any part of our business so transferred, be transferred along with that part and the new owner or newly controlling party will, under the terms of this Policy, be permitted to use the Data for the purposes for which it was originally supplied to us. You have the right to ask for a copy of any of your personal Data held by Capricorn Campers (where such data is held) on payment of a small fee which will not exceed £25. 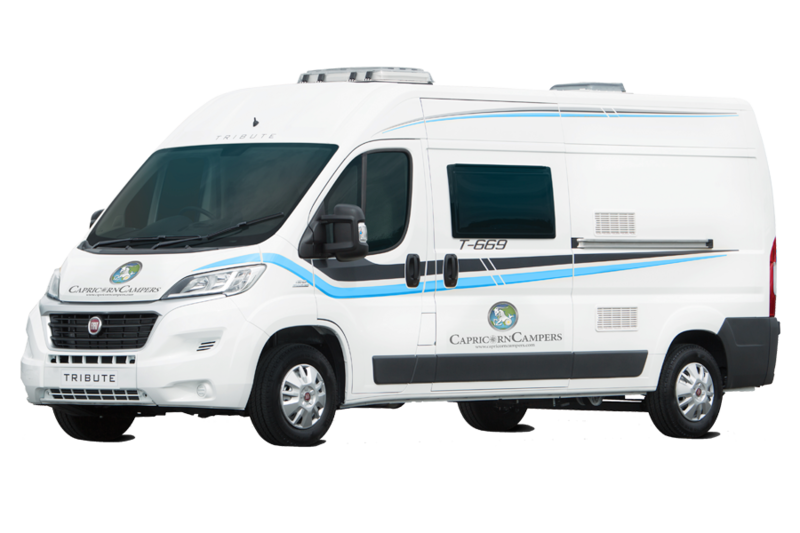 11.1 Data security is of great importance to Capricorn Campers and to protect your Data we have put in place suitable physical, electronic and managerial procedures to safeguard and secure Data collected via this Website. 12.2 By using this Website you may receive certain third party Cookies on your computer. Third party cookies are those placed by websites and/or parties other than Capricorn Campers. All Cookies used by this Website are used in accordance with current UK and EU Cookie Law. Capricorn Campers reserves the right to change this Policy as we may deem necessary from time to time or as may be required by law. Any changes will be immediately posted on the Website and you are deemed to have accepted the terms of the Policy on your first use of the Website following the alterations.